Netflix's streaming-video with around 20 million subscribers has emerged as a sort of digital TV network. It is emerging as potential contender to HBO. Navigating Netflix is a big advantage in itself. Its DVD library is quite extensive and its streaming video provides the patchwork of high-profile new additions, familiar favorites and stray oddities. It is in negotiating with different movie studios and channels. It is also focusing of original programming as well. Some of the popular programs that are streamlined are “House of Cards," produced by David Fincher, and an episodic return for the cult comedy "Arrested Development" to before the theatrical movie. 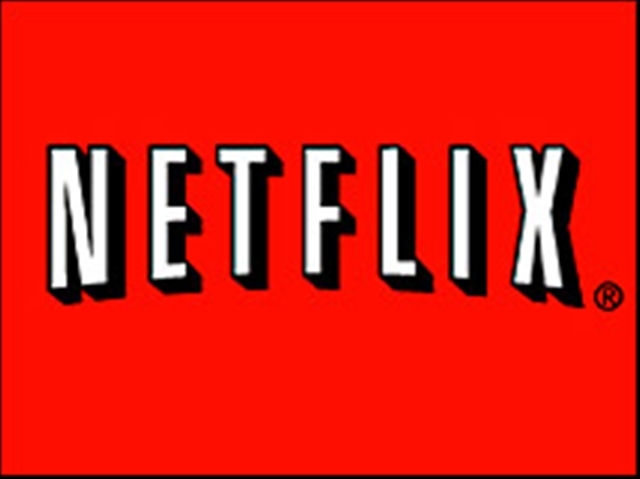 Since its beginning in 2007, Netflix has changed itself to a greater extant. As a new offering to the viewers it is providing the first three seasons of Breaking Bad, the first season of Downton Abby, all five seasons of Friday Night Lights and the first four seasons of Mad Men. Recently in the last three months of 2011 the Netflix viewers saw around 2 billion hours of movies and TV shows. Most of the 2011’s best documentaries have been streamed on Netflix. The king of Brazilian Formula One racing driver Ayrton Senna, "Senna," is now available on Netflix. Netflix also has given birth to the culture of cult comedy. For serous activities Netflix has collection of a mixture of movies like Naked City, Kansas City Confidential, Scarlet Street, The Big Combo and Detour. Netflix is success is credited largely due to its huge collection of movies and soap operas.